Cloud4Wi is a cloud Wi-Fi service that allows the creation of next generation of managed Wi-Fi hotspot services in an easy, fast and customizable way thanks to an intuitive backend and Splash Portal. 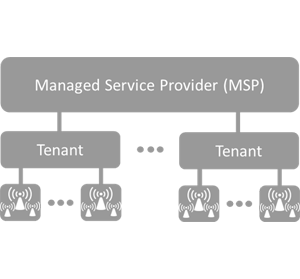 Cloud4Wi adopts a multi-level chain based on a tree-based hierarchical management, allowing different players to manage their Wi-Fi hotspot services. Not just a login box! Cloud4Wi implements an innovative Splash Portal that provides a feature-rich and easy-to-customize multimedia communication channel between end-users and Wi-Fi hotspot service manager. 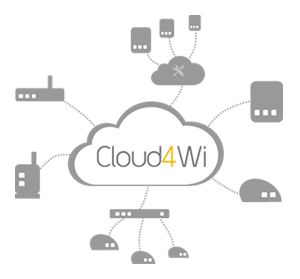 Cloud4Wi is the marketplace for web apps and tools, able to enhance the end-user experience delivering innovative application services and to provide effective business tools to Wi-Fi hotspot service managers. The Analytics is a powerful tool to derive business intelligence from real time and historical Wi-Fi analytics. It can aggregate, analyze and create custom reports based on data collected across the Wi-Fi network. Cloud4Wi is a vendor agnostic solution fully integrated with the most popular Wi-Fi vendors of access and network devices and firmware. This ensures the maximum flexibility in the selection of Wi-Fi vendors with a considerable reduction of up-front investments and operational costs. 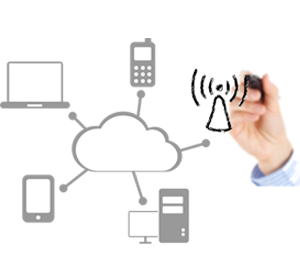 The interactive Control Panel enables the cloud management of Wi-Fi hotspot services at each level (MSP, Tenant, WiFi Area Owner). 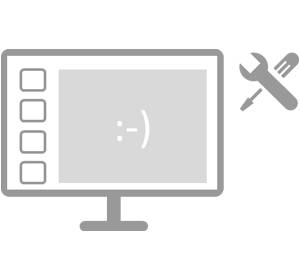 The Control Panel is developed and optimized for several devices (laptops, tablets and smartphones) to simplify daily operations. Cloud4Wi adopts the cloud approach. 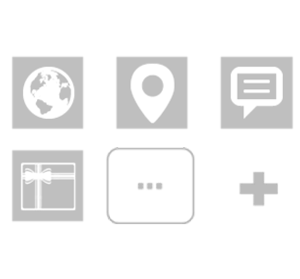 It is hosted in the cloud infrastructure of Amazon EC2 Web Services assuring a fast setup of the initiative without any local installation and configuration and, at the same time, guaranteeing high-levels of reliability and security.